First, a quick news item on the Research & Development Tax Credit for Business seminar. Then we hear from Matthew Carnes, who’s here to tell us about an upcoming hackathon called Hack for the Sea. 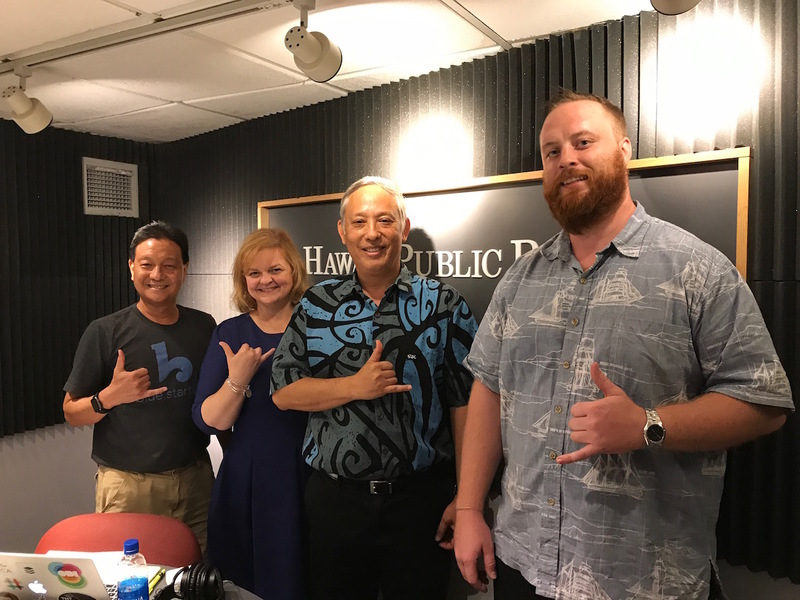 Finally, we hear from Stacey Aldrich (State Librarian) and Reynold Hioki (State Cybersecurity Coordinator) about Cyber Security Awareness Month coming up in October and the workshops at the Libraries.